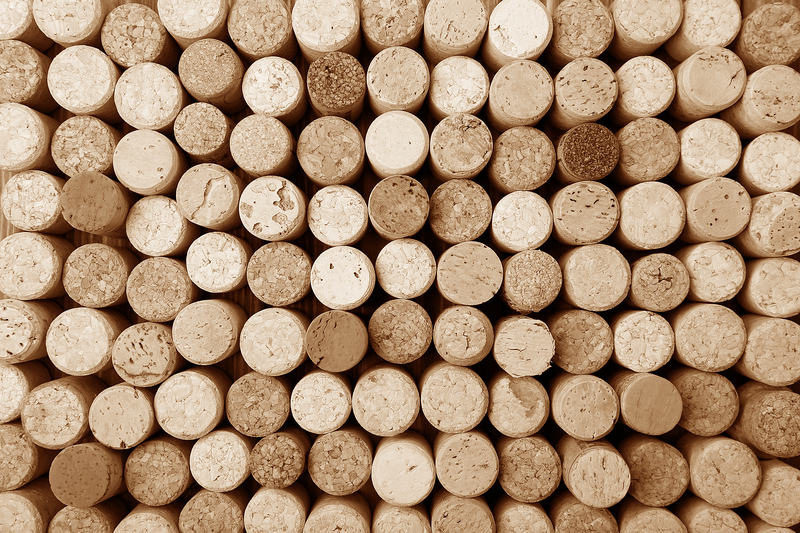 Primitivo is a black skinned wine grape, which is the DNA equivalent to Zinfandel. It ripens earlier than Zinfandel and is more winter hardy, which makes it a good fit in our climate. We have a large yield here, so when it does experience some winter kill we still get a decent crop. 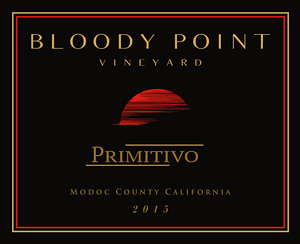 Our Primitivo is a deep purple-red and exhibits flavors of raspberry, blackberry and black pepper on the finish. For those who want something a little milder than Cabernet Franc, Primitivo is an excellent choice. It pairs great with red meats, such as steak or pot roast. Also, it compliments spaghetti and meatballs and similar dishes. I love it by itself or with cheese.